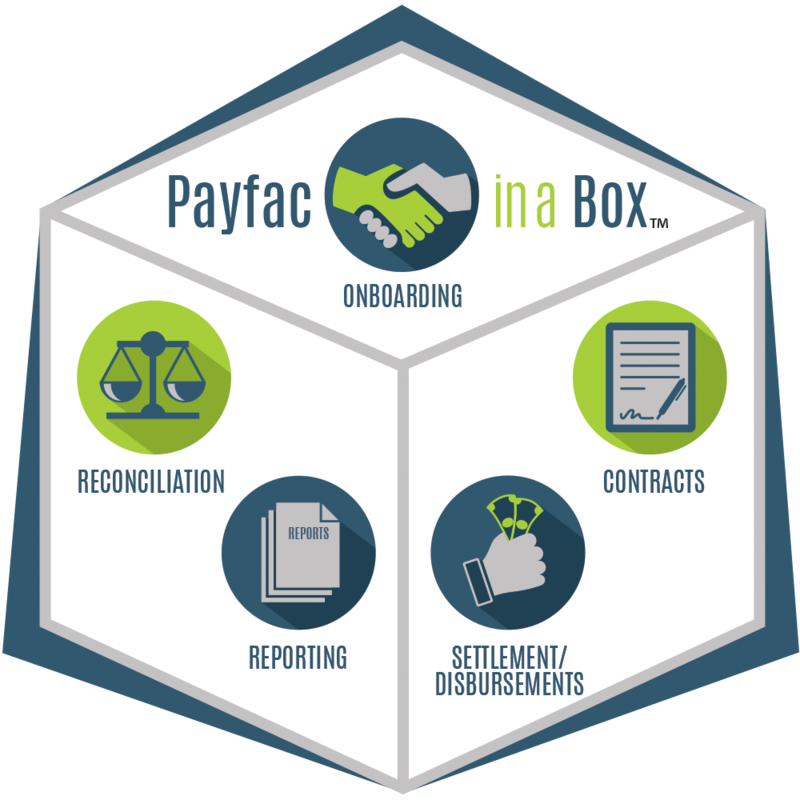 Singular Payments’ Payfac in a Box™ solution delivers easy-to-implement, fully customizable, payment facilitator integrations that allow for bulk automated onboarding with electronic bill presentment and payment features to enrich the user experience of your software solution. Why Do Software Providers Partner With Singular Payments? Software companies partner with us to leverage our suite of APIs, established relationships with processors, decades of experience, and infrastructure across marketing, sales, service, and risk management to build the custom payments integration your software users have been asking for. We do the work. You collect the check. Avoid the risk, hassles, and expense of custom development inside your software platform to let users accept payments. 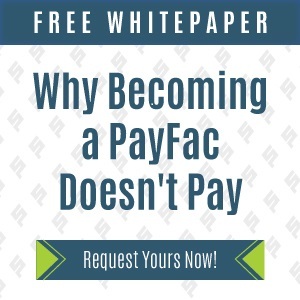 Get all the features and functionality of being a payfac (payment facilitator) without the risk, registration, or PCI and technical requirements. Our Developer’s Portal is your all-access pass to our APIs, sandbox, and implementation information.